Overlooking the picturesque beaches of La Jolla, Pantai Inn, the #1 ranked La Jolla hotel by TripAdvisor, offers a variety of exquisite room types, ranging in size from one to three bedrooms. Pantai’s collection of rooms, suites and cottages is made up of two distinct types of accommodations: The Inn and The Cottages, both of which are designed for different types of stays. Regardless of which type of room you choose, Pantai’s signature guest service serves as a consistent backdrop behind every stay. Your reservation at Pantai Inn always includes complimentary deluxe breakfast, wireless Internet access and parking each day during your stay. Ranging from Studio, One, Two and Three Bedrooms, these contemporary hotel accommodations are ideal for those looking for an array of travel experiences ranging from relaxing beach vacations to romantic getaways. Each of the alluring suites offer a choice of view and harmoniously blend modern day comforts and the latest technology with a distinct Balinese design, giving guests a truly unique La Jolla hotel experience. Reservations include a complimentary deluxe daily breakfast. 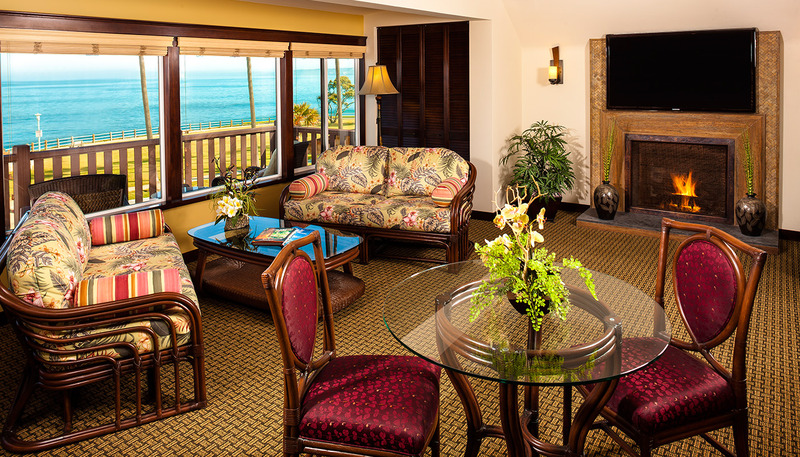 The Pantai Cottages offer guests everything they need to feel right at home at our La Jolla hotel. 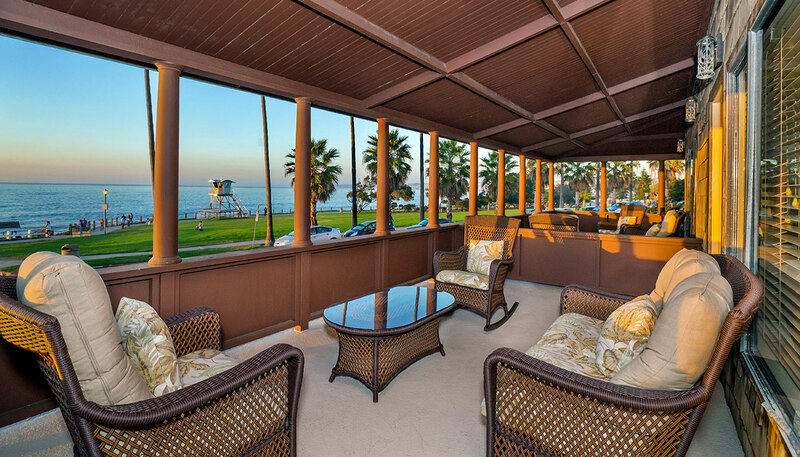 Designed for longer hotel stays while delivering guests a more casual experience, the Cottages are perfect for San Diego vacations of a week or more or those in transition. The Cottages offer One and Two bedroom accommodations along with a variety of services and amenities ideally suited for longer term guests along with a convenient location just steps from La Jolla Village.